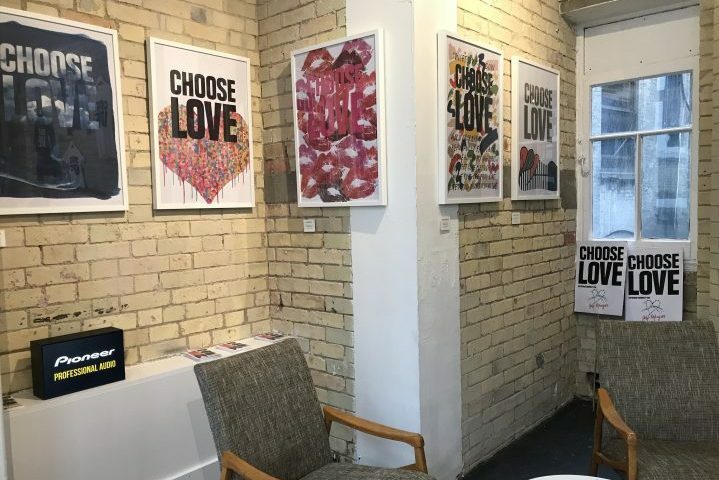 Choose Love is a pioneering charitable movement that provides emergency aid and long term solutions for refugees, where need is greatest. So far, the organisation has supported more than 700,000 people across 75 projects in 12 countries and operates a number of unique strategies to achieve its goals. 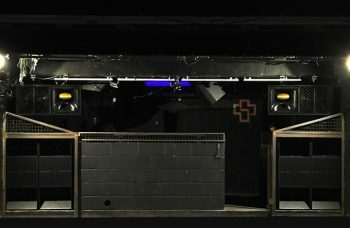 One of these is the Help Refugees ‘Choose Love’ pop up store, which recently approached Pioneer Pro Audio to donate a sound system for use during its four week opening period leading up to Christmas. 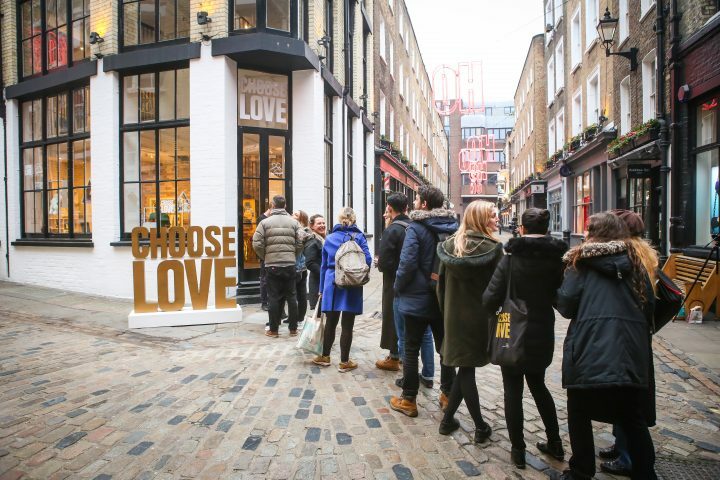 The store works on the principle that visitors ‘shop their hearts out’ but leave with nothing, having bought essentials like solar lamps, blankets, bags and women’s products to enable similar items to be given to refugees. 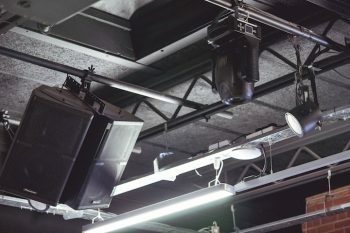 As a way of attracting attention and driving further footfall to the store, it hosts a variety of DJ sets from luminaries such as Jarvis Cocker and even has a Banksy artwork on display. 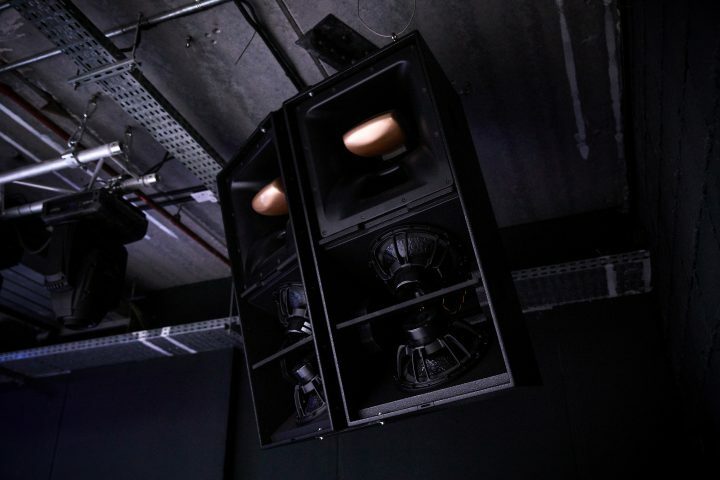 Pioneer Pro Audio was happy to supply 2 x XPRS 10 tops complemented by 2 x XPRS 115s subs, to provide crisp, punchy audio for the store’s generous customers.